"Own the legend that is A-P"
We are Australia's most awarded and experienced SBIG CCD dealers. 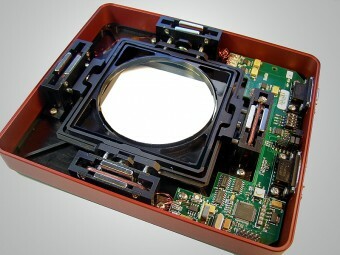 Please call or email to discuss your next high performance SBIG CCD imaging system. 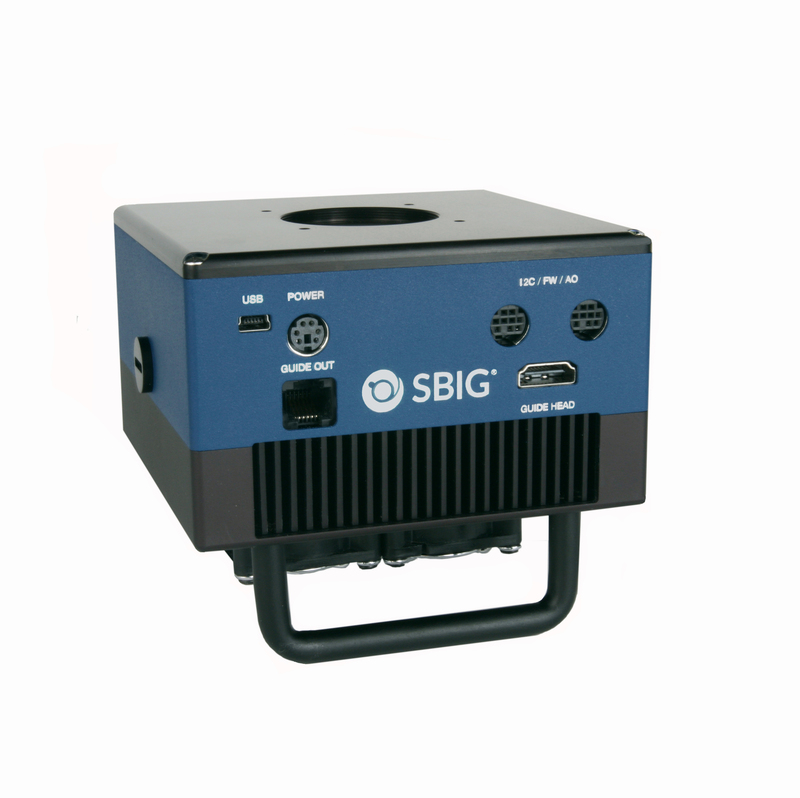 The SBIG® Aluma® Series cameras offer performance and features not available in any other scientific-grade imaging camera. This lightweight (2.2 lbs) and compact (4.5″ x 4.5″ x 4″ with handles) camera includes two-stage cooling, USB 2.0 and WiFi 802.11 b/g/n interfaces, ultra-reliable even-illumination shutter, and fast low-noise readout. 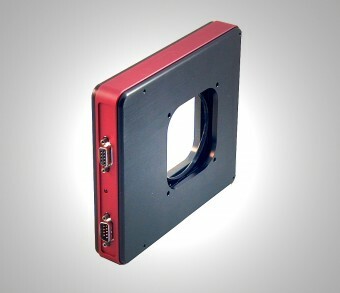 Aluma can be operated from a tablet or smartphone, or from a Windows, Macintosh, or Linux PC. 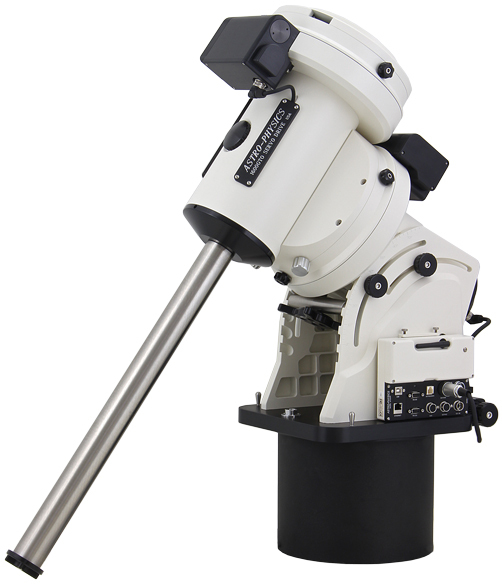 The Aluma series supports a wide range of accessories, including the 8-position FW8S-Aluma filter wheel with micron-level filter positioning, FW8G-Aluma filter wheel with built-in autoguider, AO-8A Adaptive Optics accessory, Remote Guide Head, and CLA lens adapters. Aluma is designed to operate either via USB 2.0 or WiFi 802.11 b/g/n. Designed from the ground-up to support operation on any modern computing platform, Aluma is compatible with iOS, Android, Windows, Macintosh, and Linux. Fully-documented and supported drivers are available for all platforms, including ASCOM drivers. The Aluma camera interface specification is fully documented, supporting the development of fully custom interfaces. Deep I/R or U/V capable optics, with as low as 5 micron spot sizes over a 60mm field. 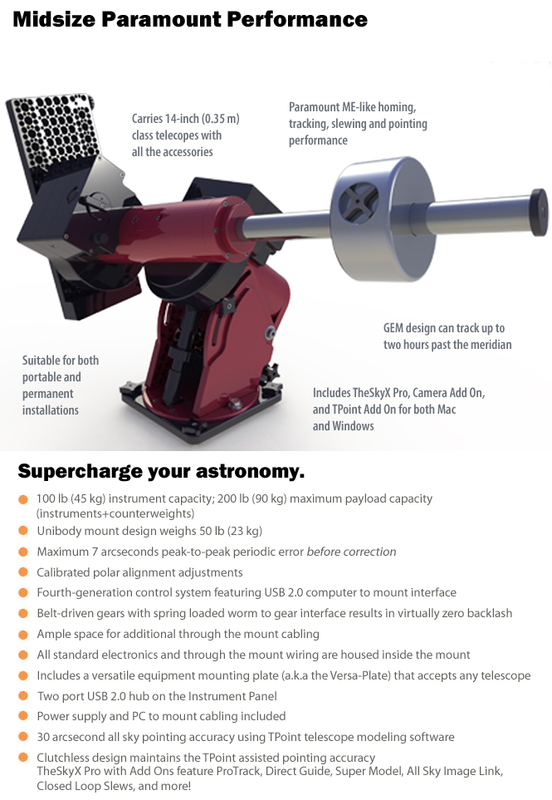 These are no-compromise systems designed for research, astro-imaging and remote telescope/robotic use. 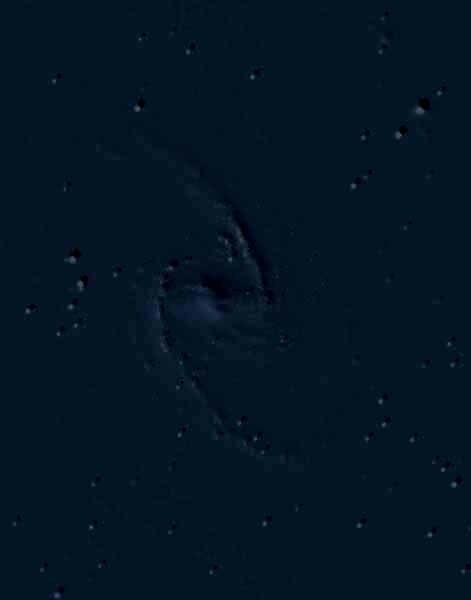 Capture fainter, smaller stars with higher resolution. We will beat any authorised Australian Paramount distributor's pricing! 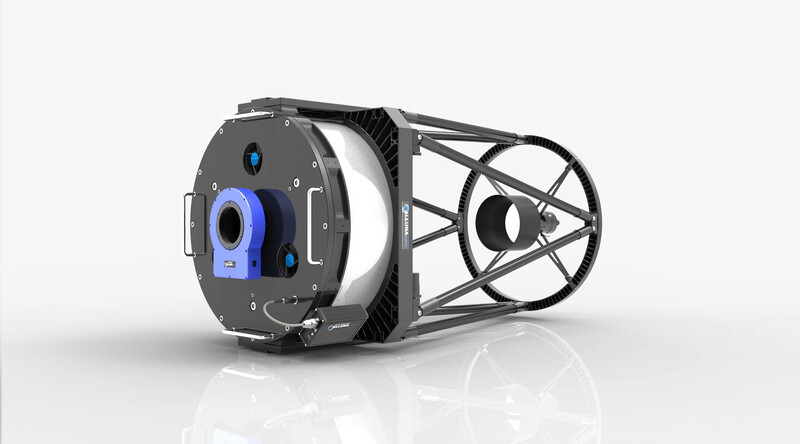 Consulting service available for Robotic Observatory projects. Visual Observing Simply looking up at the night sky with the naked eye or through a pair of binoculars or telescope. Astrophotography For those who want a more permanent record of the night sky, attaching a camera to a tripod or telescope can reveal many celestial delights. CCD Imaging Using a CCD detector and computer to take digital images of the sky. Astrometry Precisely measure the position of an object and/or determine its orbit. Spectroscopy Use the spectrum of an object to determine its composition or Doppler shift. Solar Observing Observe sunspots, solar flares and prominence details. Above: CCD images taken from Suburban Sydney. You no longer have to travel for hours to get Impressive Deep Sky Images. Please have a look around and discover how to be a part of the CCD Astronomy revolution now! Please follow the links below to the product lines we sell (or recommend) that will allow you to undertake the astronomy related activities listed.